If anyone can make you fit, Vrinda Mehta can… or so say her long list of Bollywood celeb clients like Amitabh & Jaya Bachchan, Karan Johar, Sridevi, Madhuri Dixit and Twinkle Khanna to name a few. 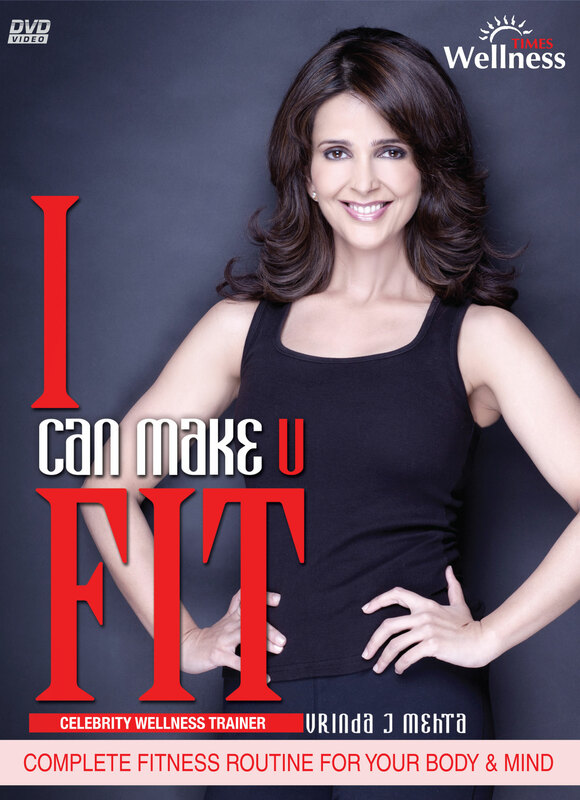 The celebrity fitness trainer’s new DVD called I Can Make You Fit now out on Times Wellness is a great combination of cardio & toning exercises focused on keeping your heart rate in the fat burning zone so that you shed those extra kilos in no time. It also features some very helpful nutritional tips to go with the workout and a yoga & meditation segment to rejuvenate your body and mind. Pick up your copy of the DVD from your nearest music or retail store.